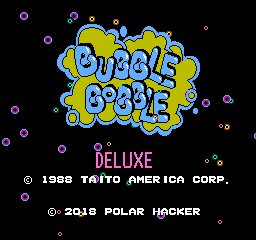 Bub and Bob are back for an all new adventure with Bubble Bobble Deluxe! 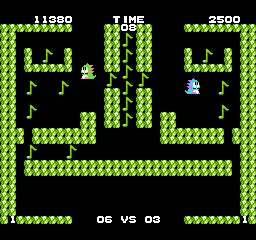 Celebrating 30 years since the release of the original NES title, Bubble Bobble Deluxe features all new level designs, with over 100 levels to play! 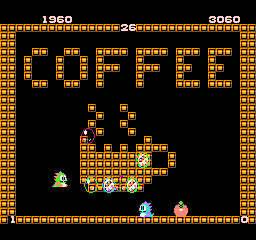 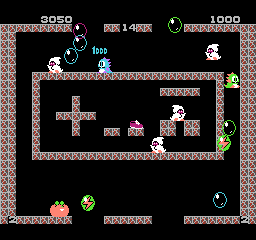 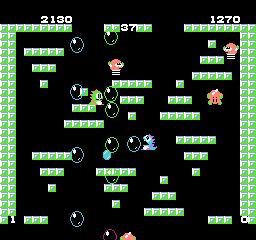 Bubble Bobble Deluxe also features some new graphics, tweaked items and colors, as well as new passwords.